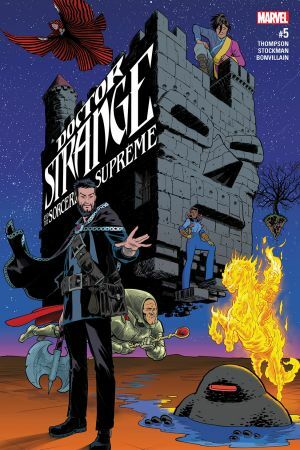 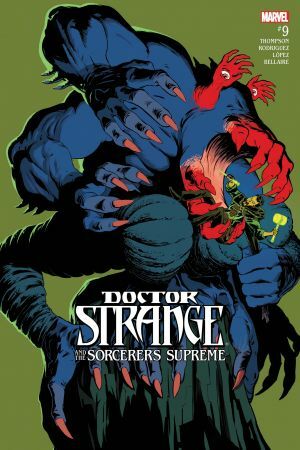 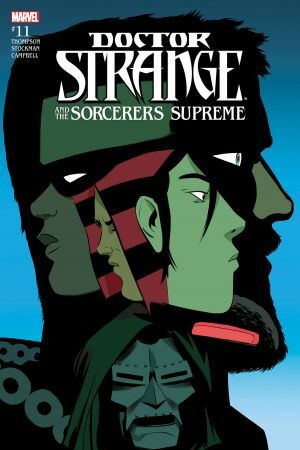 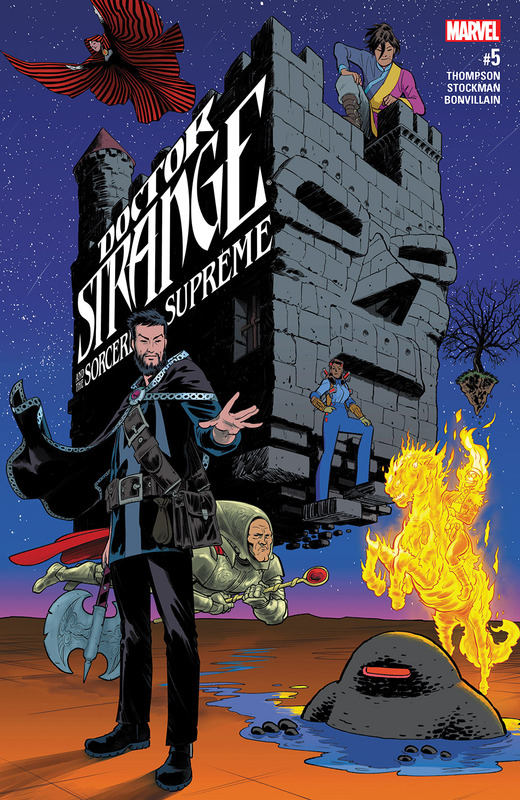 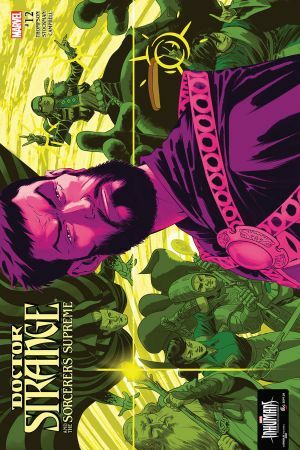 After their devastating first mission, the surviving Sorcerers Supreme must regroup. 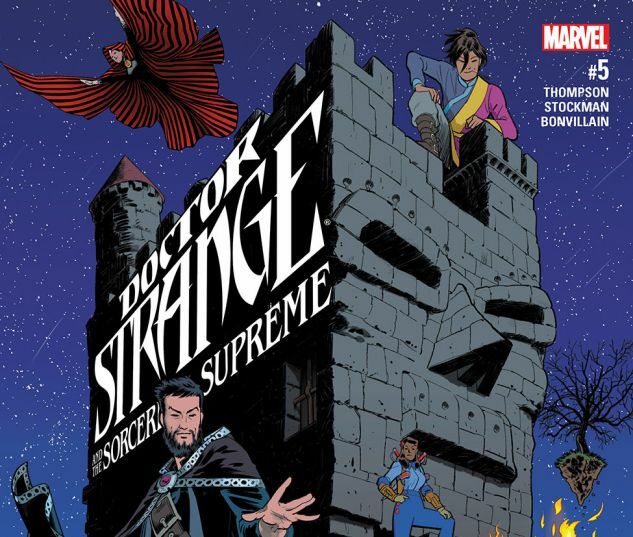 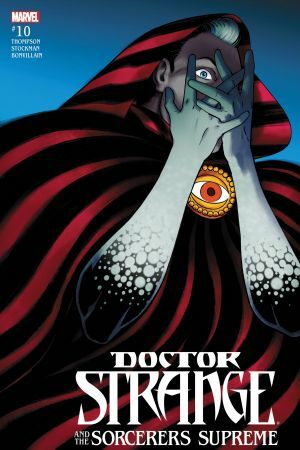 Plus: What happened when Doctor Strange first met Isaac Newton? 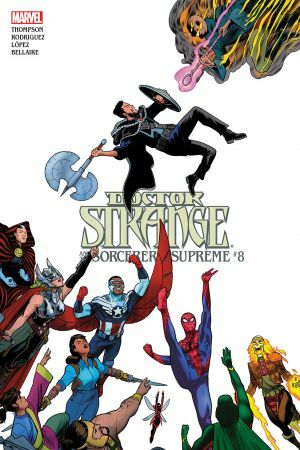 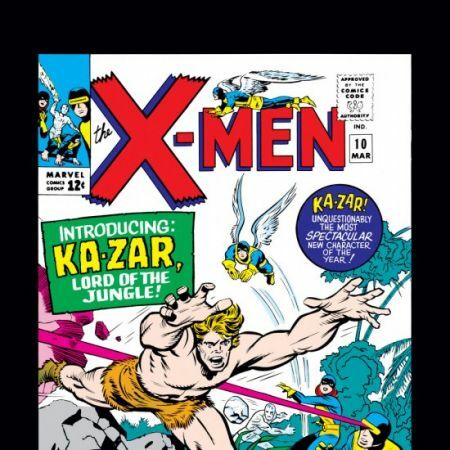 Guest-starring the pre-INFAMOUS IRON MAN Doctor Doom!